We've been busy adding some new products to the ZooHood shop website, and there are 2 lovely new dog-themed products to tell you about. 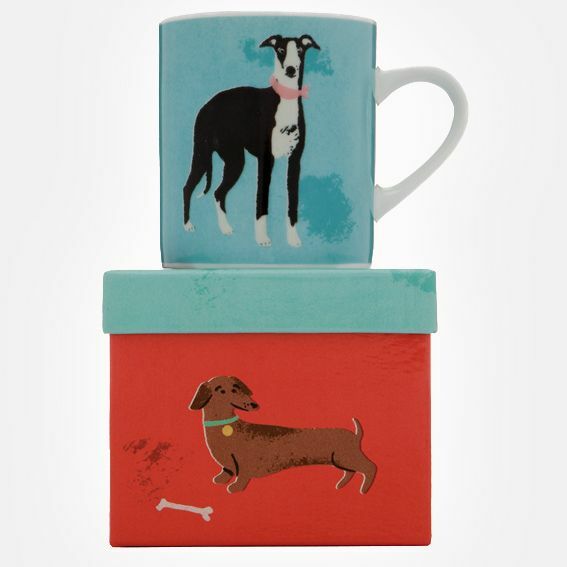 Well made and well presented, these two additions to our range of animal mugs are made of porcelain and come with a matching gift box. 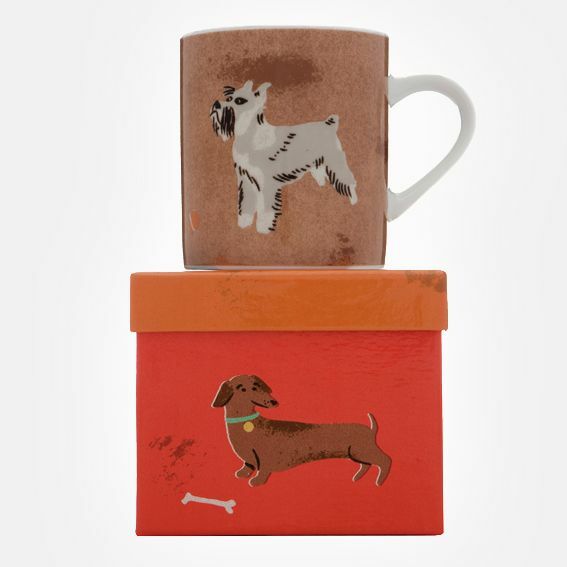 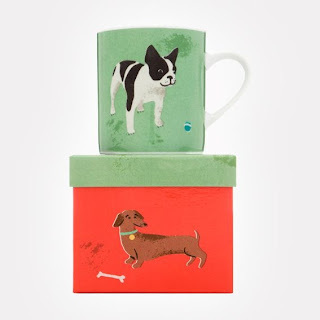 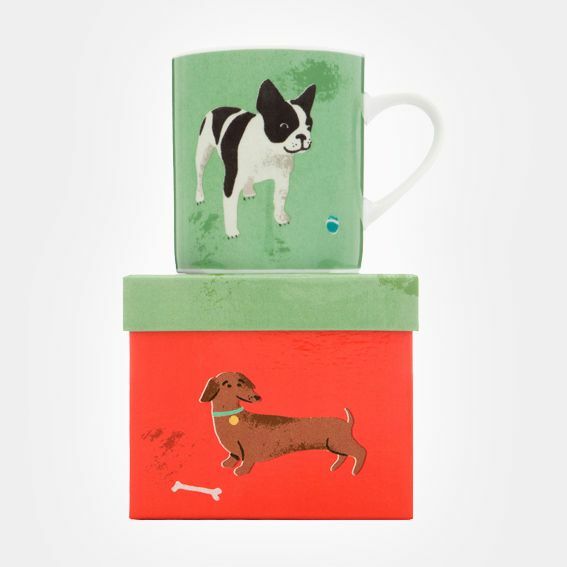 They would make great dog-themed gifts for any dog lovers in your life, or a lovely new addition to your own kitchen. 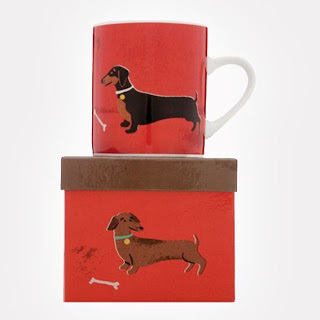 Copyright Ekidna Limited. Powered by Blogger.